Chapter 5 provides a comprehensive listing of the top 25 most active Co-development dealmaker companies. Each deal title links via Current Agreements deals and alliances database to an online version of the full deal record, and where available, the actual contract document, providing easy access to each deal record on demand. 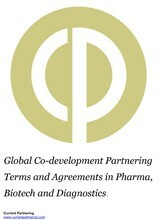 Figure 11: Co-development agreements – what should a contract include?